According to the early reviews, the current beta of Photos lacks the metadata and ratings power of Aperture. 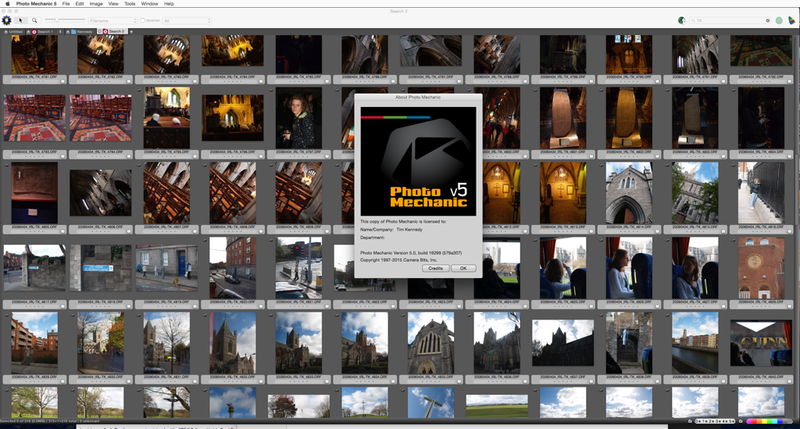 Photo Mechanic offers a possible solution, if you need metadata control but are determined to use Photos. After the previous two posts, if you’re a Photo Mechanic user, you may be considering switching by now. This post is all about how to make that happen—how to match your familiar Photo Mechanic rating system, keyboard shortcuts, and much more in Aperture. Before diving in and trying to figure it all out on your own, read this post and see just how familiar Aperture can feel to seasoned Photo Mechanic users. 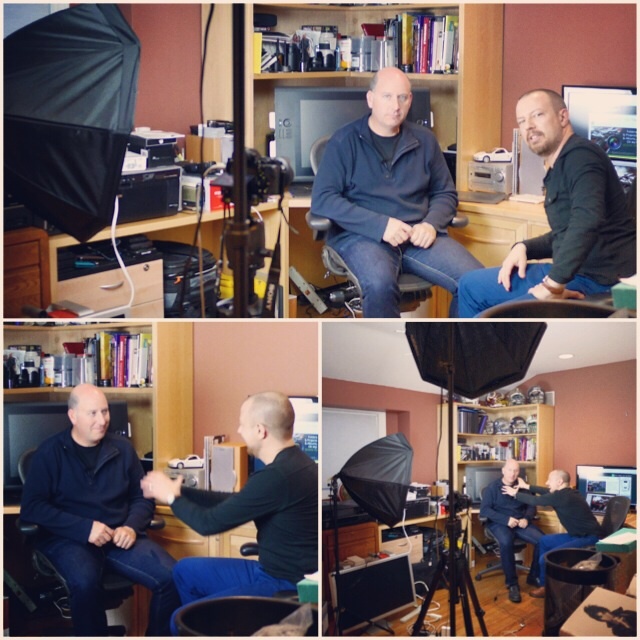 Recently I interviewed Olympic photographer Jeff Cable about his Photo Mechanic based editing workflow. His perception, along with nearly every other photographer at the Olympics, was that Photo Mechanic is hands-down the fastest way to import your photos. While nearly everyone accepts that it’s quicker to use Aperture or Light Room to edit your selects, both have been shunned as importing too slowly. Aperture made massive improvements to import performance in 2012, and in many situations was even the speed champion. But as you’ll see in the following article and videos, in this massive-import, intense deadline situation, Aperture was being left behind. Or rather, it was… until now. 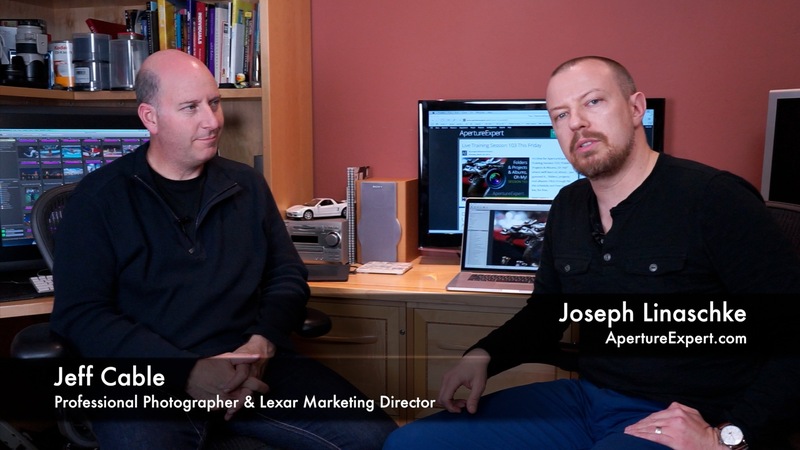 What do you get when you lock a seasoned Olympic photographer and dedicated Photo Mechanic user in a room with the ApertureExpert, a stack of fast Lexar cards and readers, a MacBook Pro retina and video camera for several hours? A new, double speed workflow. Yes. Double. Thomas and I discussed this post at length, before he even ran the tests. Should we do it, or shouldn’t we? This site is not in the business of proving Aperture is better or worse than anything else; it’s here to teach Aperture users how to get the most from Aperture, and that’s it. However given what a critical piece of the workflow this is for professional photographers (fast imports), and that this is a significant feature improvement in Aperture 3.3 (even if Apple isn’t marketing it as such), we decided to do it. And once you’re comparing Aperture 3.2 to 3.3, you have to compare to Photo Mechanic as well, which has long been regarded as the gold standard for speedy imports and selects. And once you add Photo Mechanic, you can’t ignore the 300 pound gorilla in the room, Lightroom. So, we decided to compare them all. And as you’ll see, we even gave Lightroom a more than fair shake, trying to improve its result based off feedback from former Lightroom users.